* 0% Finance available over 48 months with no minimum deposit. The above figure is based on the New Renault Megane Play TCe 140 BHP Manual 5 Door Sport Tourer @ £17,255.53 OTR with a 40% (£6,902.21) deposit (of which £250 paid by Bagot Road Garage), leaving a total to finance of £10,353.32, equating to 48 monthly payments of £215.69. 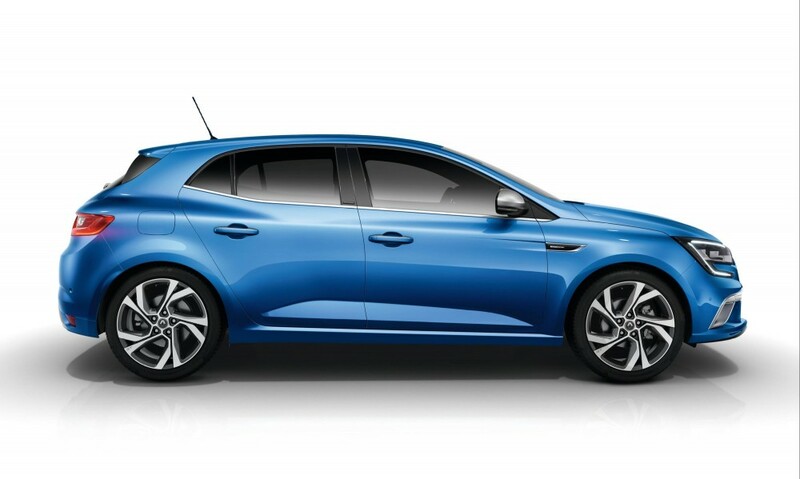 0% APR representative offers are available on Renault Finance only on the New Renault Megane Sport Tourer when ordered by 1st July 2019 and registered by 30th September 2019. The dCi 110 engine guarantees the lowest carbon footprint in the entire range. Its technological innovations, such as Stop & Start or the use of steel pistons, offer CO2 emissions and fuel economy which are amongst the lowest in the segment: only 72.4 mpg in NEDC* cycle and 95g/km* of CO2! Renault's mid-range engine, the 1.5 dCi, powers one in three of the brand's vehicles and is a real jewel of technological brilliance. Its evolutions compared to the 1.5 dCi engine are: a turbo charger architecture, an individualised spray cone angle and reduced friction, as well as a carryover of the Energy dCi 130's 'technology package'. Full of technology, the EDC automatic gearbox with dual clutch transmission combines the comfort of an automatic gearbox with the responsiveness and fuel economy of a manual gearbox. With its 6 or 7 gears, depending on the engine chosen, it offers you flexibility, dynamism and reduced fuel consumption. What more could you ask? These are some of the options available on the All-New Megane. Please contact us to discuss these options further. Accessories are also available on order - see accessories section below.